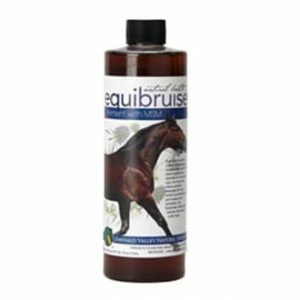 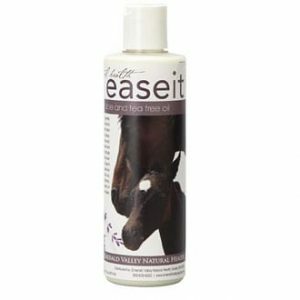 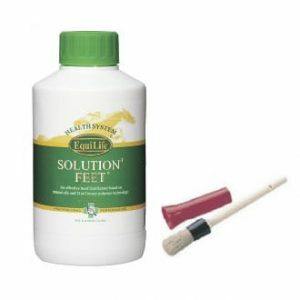 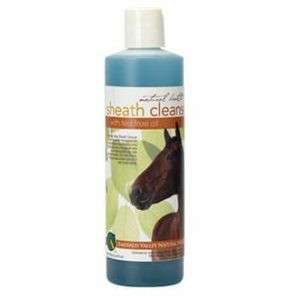 Emerald Valley Tea Tree Oil topical solutions are a great addition to every horse owners tack room and grooming box. 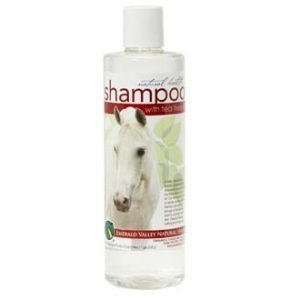 Tea tree oil is known for its anti-fungal, anti-bacterial and anti-viral properties, and as insect repellent. 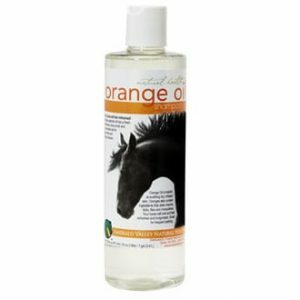 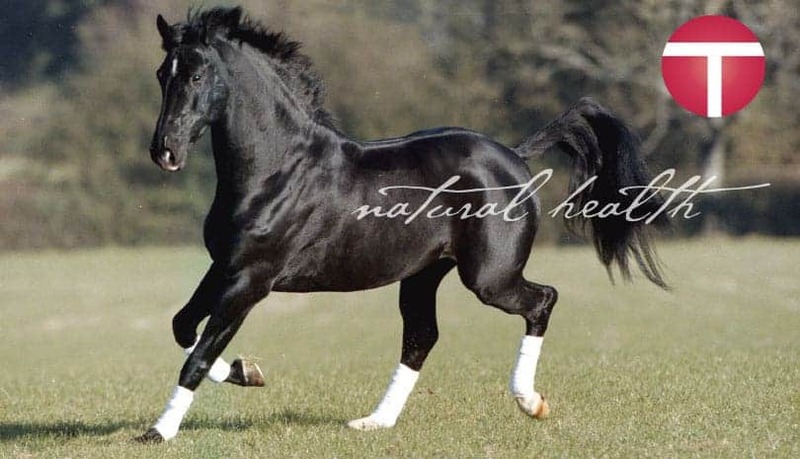 Our topicals make great gifts for all equine enthusiasts and professionals. 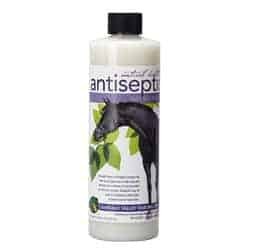 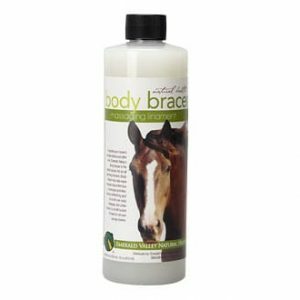 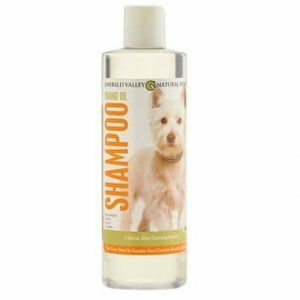 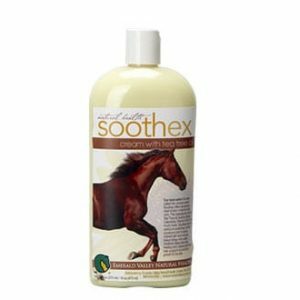 Customers rave about the many uses of our topicals and how their horses (and dogs) have benefited from the quality ingredients.